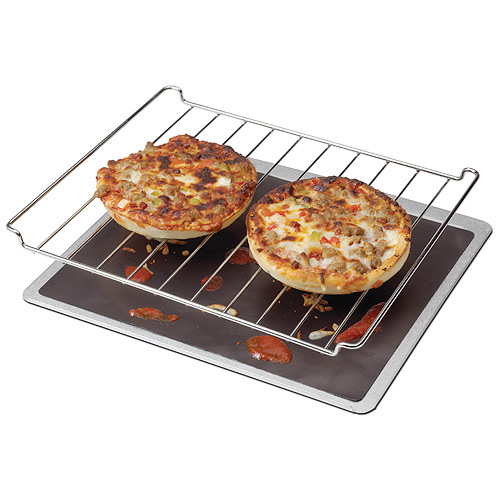 Catch those feisty little spills and crumbs that get stuck on the bottom of your toaster oven. 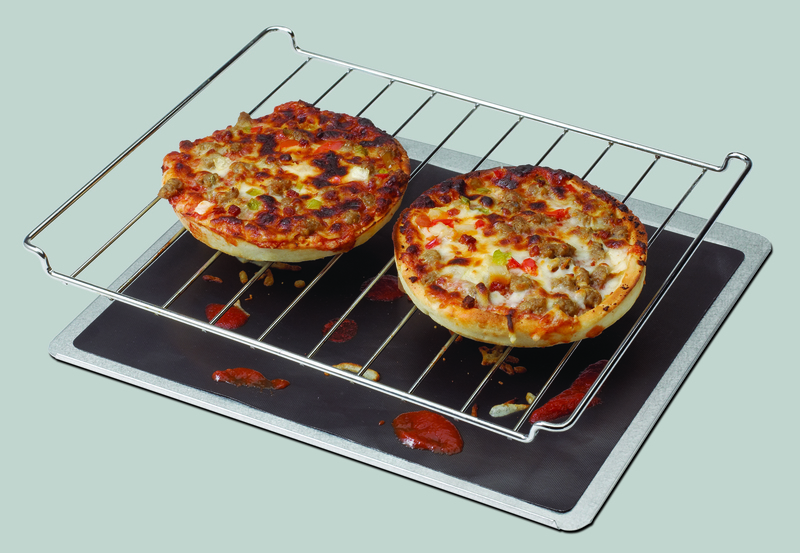 Now you can keep the bottom of your toaster oven looking like the day you got it with very little effort. 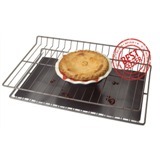 While you cook it collects, shielding the bottom of your oven from overall mess. It's a breakthrough for toaster ovens everywhere. 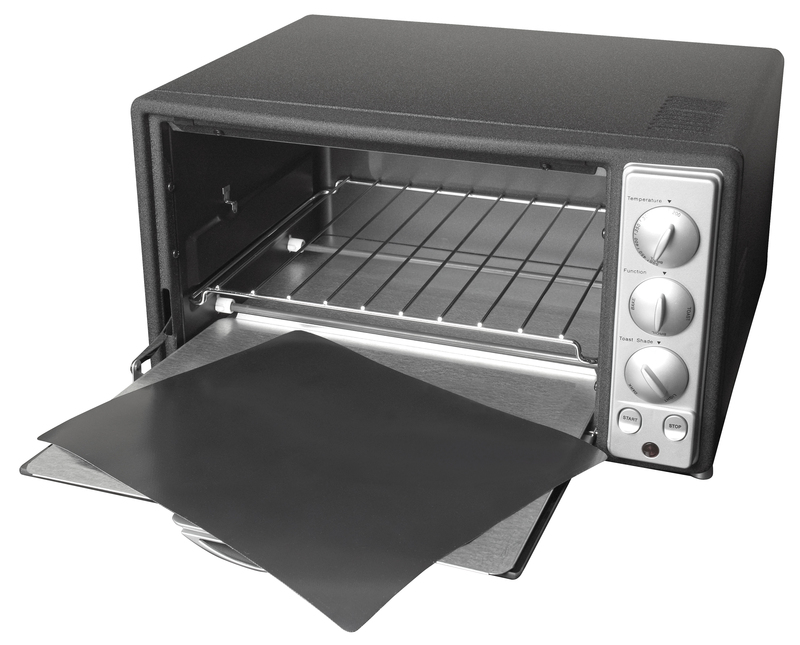 Toaster ovenliner size: 11" x 9"
Not looking for a toaster ovenliner? CLICK HERE to see our other ovenliner products! Have used the oven liner for years. So that means I have cleaned the oven floor or bottom of my oven for at least 5 years. I have given the ovenliner as a house gift. And when I see these people again they thank me because they do not have to worry about pies juices or any overflows.